According to a report published by ESPN, Arsenal are supposedly keen to land discarded Chelsea winger Kenedy in the summer, but if they’re to snag his underappreciated signature, they’ll ultimately have to fend off the likes of FC Bayern Munich and Paris Saint-Germain, who are also said to be monitoring his development this season. The Brazilian ace joined Newcastle United on loan in January in order to gain more first-team experience and has contributed towards the Magpies’ bid for safety in the Premier League, and his personal endeavours on the pitch have not gone unnoticed across Europe and indeed in north-London. Prior his temporary jump to St. James’ Park, the 22-year-old was only included 5 times in Antonio Conte’s match-day squad, although none of the appearances which he was sparingly handed came in the English top-flight, so little was known of how the flanker would cope at the highest domestic level. However, with 2 goals to his name – both of which coming against Southampton in a 3-0 victory – and 2 assists for the Tynsiders, Kenedy has proven his worth as a pivotal team member, and if the Gunners are eyeing his signature, they’ll understand that under the correct supervision the dynamic offensive threat will continue to flourish in his department. 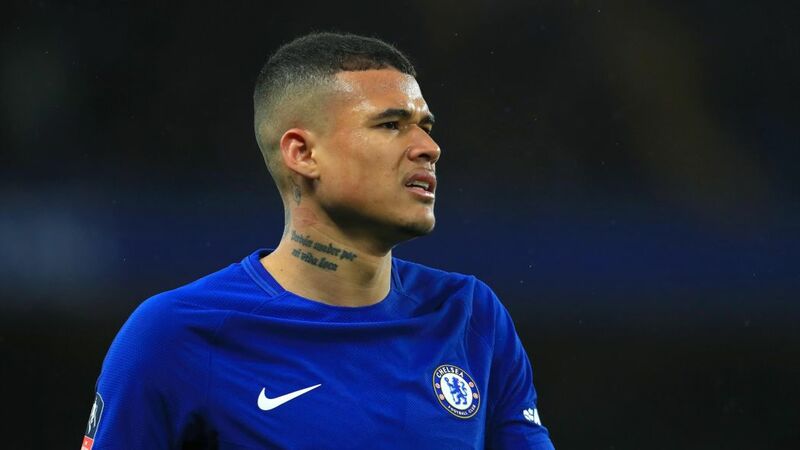 Kenedy penned a deal at the Blues in 2015 from Brazilian outfit Fluminense as a vibrant South American prospect, although it’s thought that the south-west Londoners are due a clear out once the 2017-18 comes to a close and it’s certainly a possibility that his future could lie elsewhere, if the proposed plans to freshen the camp at Cobham become a reality. With Nacho Monreal being 32-years-old and Sead Kolasinac’s presence in the fold dwindling over recent months, Arsene Wenger would also be wise to prise Kenedy away from the current Premier League holders, as though he’s a winger by trade, he’s also capable of deputising at left wing-back. Share the post "Arsenal keen to land discarded Chelsea winger in the summer"